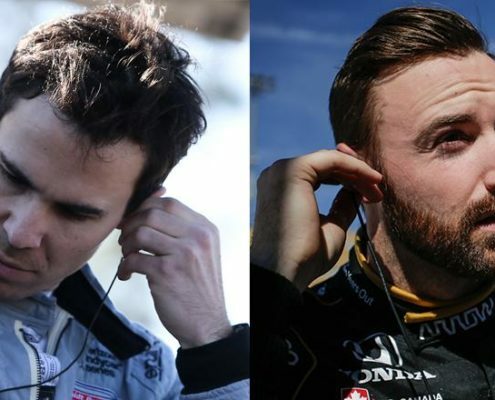 The unofficial “Team Canada” of IndyCar is sure to stir up support in maple leaf country and bring some new fans into the sport with its lineup, made up of two great drivers with great personalities. 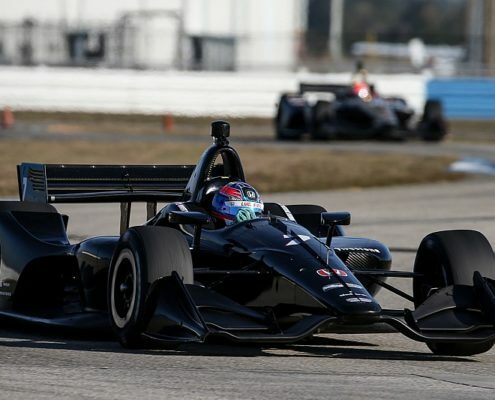 Schmidt Peterson Motorsports-Honda’s Robert Wickens has admitted he’s having to adapt his driving style to the IndyCar as he attempts to extract the most pace from new tires. 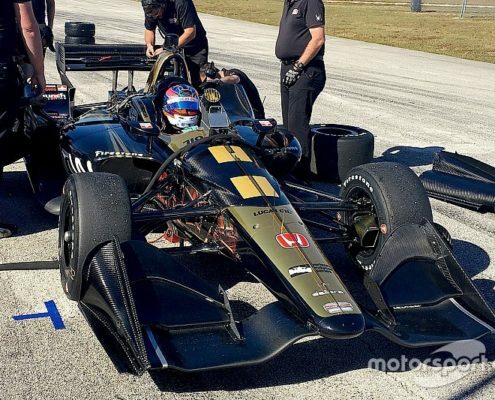 New Schmidt Peterson Motorsports driver Robert Wickens says that having minimal experience of the old IndyCar is already paying off as he began testing with the 2018 aerokit at Sebring today.